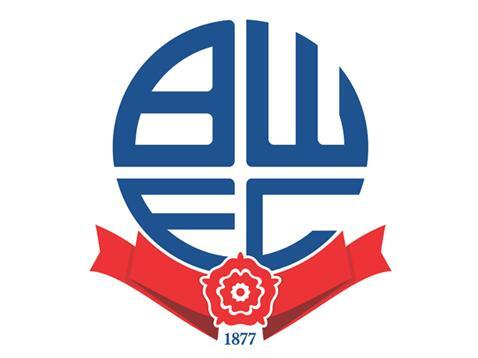 English Championship club Bolton Wanderers are expected to be issued with an HMRC winding-up petition from Revenue and Customs in the coming days. The Trotters did not pay senior players in November and need £15m to get to the end of the season. The North West club, owe around £600,000 in unpaid taxes and have to find £900,000 monthly running costs after failing to pay their players in November. Eddie Davies owns Bolton through Burden Leisure PLC, which announced debts of £172.9m in April, after losses of £9.1m for 2014. Talks to take over the club have been held with four parties but unless a deal is completed, the club face the threat of administration and a 12-point deduction.